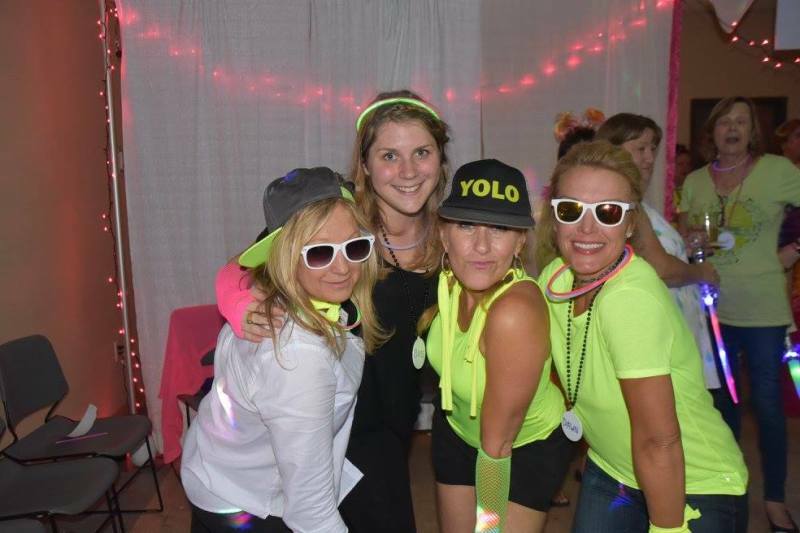 You Night is a six-month program of empowerment training for cancer survivors … culminating in a runway show and celebration in front of friends, family members and health care providers. YN teaches cancer survivors how to overcome the physical and psychological challenges of cancer treatment through teamwork, coaching, and strong interpersonal support from a network of other survivors. The program prepares women for life after cancer by re-building self esteem, appreciation for their own bodies, and a joy for living – all through structured experiences that prepare them to walk a fashion runway. The program culminates in a graduation ceremony that is a celebration of life -- a fashion show spot-lighting the survivors and attended by their friends, families and, importantly, their caregivers. This very public demonstration of their renewed confidence provides a healing moment not just for the survivors, but also for the stakeholders who have helped them through the disease: the many physicians and healthcare workers who have treated them, and the circle of friends and family who continue to support them. You Night transcends the traditional “Support Group” model in many ways: by introducing a scheduled program of skills education; by setting timed goals for health improvement; by cultivating a sorority of survivors; by integrating care givers, professional coaches and family; and by moving the entire experience out of the healthcare system. The You Night runway training experience is gifted to our participants. Participants who sign up must agree to attend mandatory activities that span a six-month period of time, and must live in the area where the program is offered. Participants should sign up on line and describe why they want to participate. Most enter the program completely out of their comfort zone. ALL leave the program as a tight knit empowered group with a desire to pay it forward to other women who need support. The participants continue on as "alums" in a very fun-filled and supportive "sorority" group. Our participants recognize that the cancer journey is continuous, even after years of being declared "cancer free" -- therefore, whatever stage of the recovery and healing, participants are encouraged to freely share their questions, thoughts, fears or triumphs withou judgment. Participation is not guaranteed, but every effort will be given to offer this experience to as many applicants as possible. Participants should sign up if their intention is to emotionally grow to not only discover a positive outcome in their lives, but to help others discover that, too. If participating in the runway training program is completely out of the question, but you are still looking to get involved in this incredible sisterhood, sign up and indicate that in the notes. We have on-going activities such as an annual weekend retreat, group activities, private chat support groups, and guest speakers. If you would like to bring You Night to your community, please contact us. New participants meet for the first time, introduced by You Night Alums who are in attendance to provide guidance and support. This is the fist step of an amazing journey of self-rediscovery. (Pictured here are new classmates embarking upon their journey, trepidacious but excited to take positive steps forward! St. Tammany Class of 2014 classmates Stephanie Broussard and Cheryl Klein). Just as each of the participants are unique, so are their stories. 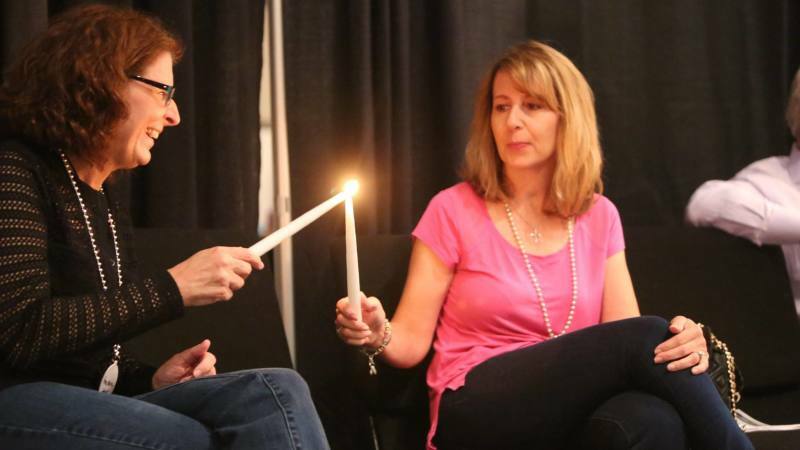 The candle pass is a time for the models to reflect and share, encouraged by the support and understanding of their cancer survivor classmates. This special time allow the participants to really get to know each other prior to starting the runway training. (Pictured here are You Night participants Anne Marie Lamont and Mary Kraft, You Night St. Tammany Class of 2014). Our caring, compassionate professional photographers, posture and styling coaches work with the participants to help them feel comfortable in front of the lens. Our team works with each participant to understand any areas where she feels self-conscious with the main goal of helping women embrace their true beauty which comes from within. Our team documents the journey in photos and videos to help share the participants' inspirational stories which become treasured keepsakes for each participant. (Pictured above is You Night New Orleans Class of 2015 participant Sheree Covert). 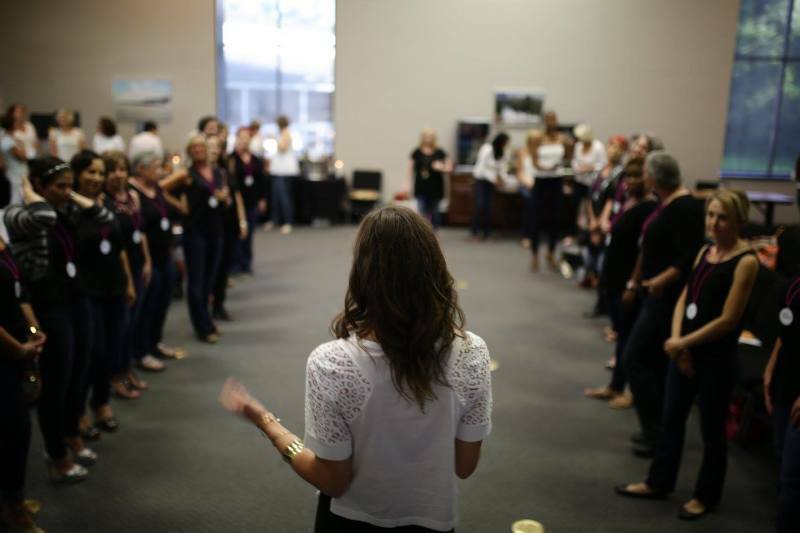 A core element in the empowerment experience is the runway training program. Participants work with a team of runway professionals who teach posture, choreography, runway techniques and stage presence, preparing the participants for our main event. This activity challenges participants to work as a group toward a collective goal, with life skills they will take with them long after the runway show is over. (Pictured here are professional runway coaches Tammy Broussard -- a cancer survivor and former You Night participant; and Lauren Siegal, a professional runway model and coach). Surrounded by caring and loving members of the community whose primary desire is to help our role models feel and look their best, the You Night ladies get glammed up by our partnering boutiques who help style the models in fabulous outfits that will be showcased at the Runway Show & Celebration. Each model will come on the stage three times, wearing formal wear, contemporary and then an outfit in line with the night's theme. (Pictured here: You Night St Tammany Class of 2015 participant Elise Angelette with boutique owners Marta and Elizabeth Bragg of The Villa). WATCH VIDEO: You Night is a collaborative effort of dozens of volunteer stylists, make-up artists, salons and boutiques. 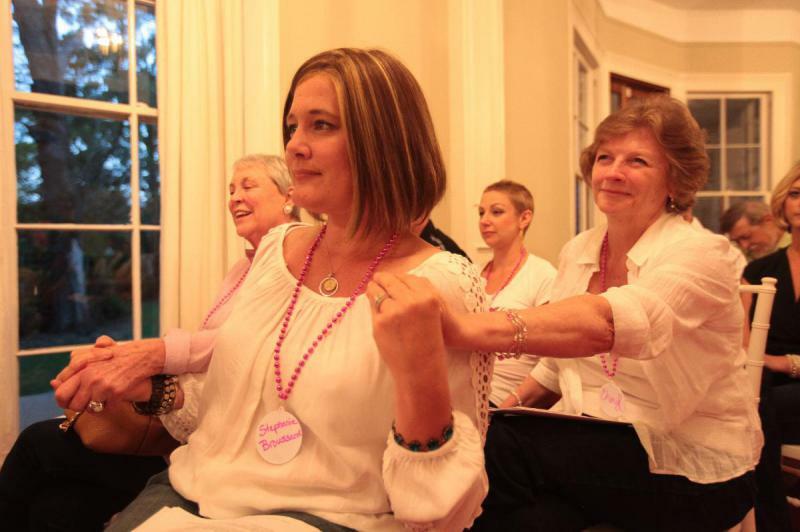 You Night participants are gifted with products and services to help them learn to love their inner and outer beauty. Hours before the runway show, the ladies get professional hair and make-up styling by area salons. This is a day of all-out pampering, where the love shown to the ladies is incredible as the stylists go all out to make each lady feel incredible. This video features the New Orleans class of 2016, styled by H2O Salon in Metairie. Enter a room filled with LOVE! Your friends, family members and health care providers will be on their feet cheering for you as you take to the stage. As the night unfolds, your fear turns to jubilation. When the show is over, you have reached your goal and have inspired an entire community. As ambassadors of empowerment, the You Night role models elevate the discussion of cancer prevention, care and recovery. 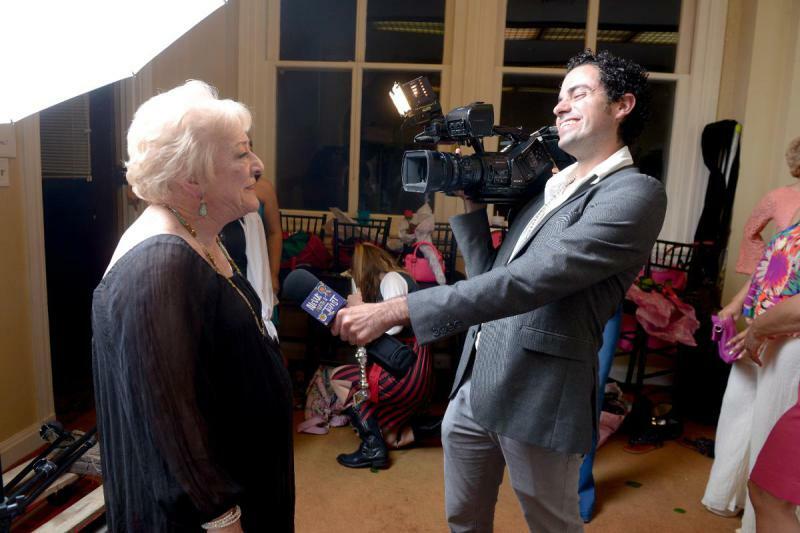 You Night models are routinely interviewed by media outlets who love sharing their incredible and inspiring stories. You Night models are often invited to participate as runway models at other area fundraisers, as our role models love to pay it forward to help other women. You Night is a sisterhood. Members from all the classes are invited to on-going activities that are fun and inspiring, including the annual weekend retreat, and other events that keep the sisterhood strong. Members also are involved in a private Facebook community, where they continue to interact with each other for support and encouragement. When you empower one, you impact many. The healthcare community deeply cares about their patients. This video shows the level of involvement from the various doctors who care about the psychosocial needs of cancer patients. If you would like to sign up for the You Night Empowering Experience Program, please click here to put your name on a wait list. Participants are usually notified approximately 7 months prior to the next runway event.Runway events are held twice a year: October in St. Tammany and March in New Orleans. To date, The program involves opportunities that at first seem out of the norm, but when lived out are quite empowering and inspiring. When we genuinely feel good inside about who we are and learn to better communicate this we touch those we love in a powerful way. We become a greater force in the world for good. Our program is made possible from Legacy Partner support, as well as from ticket purchases for our main event.